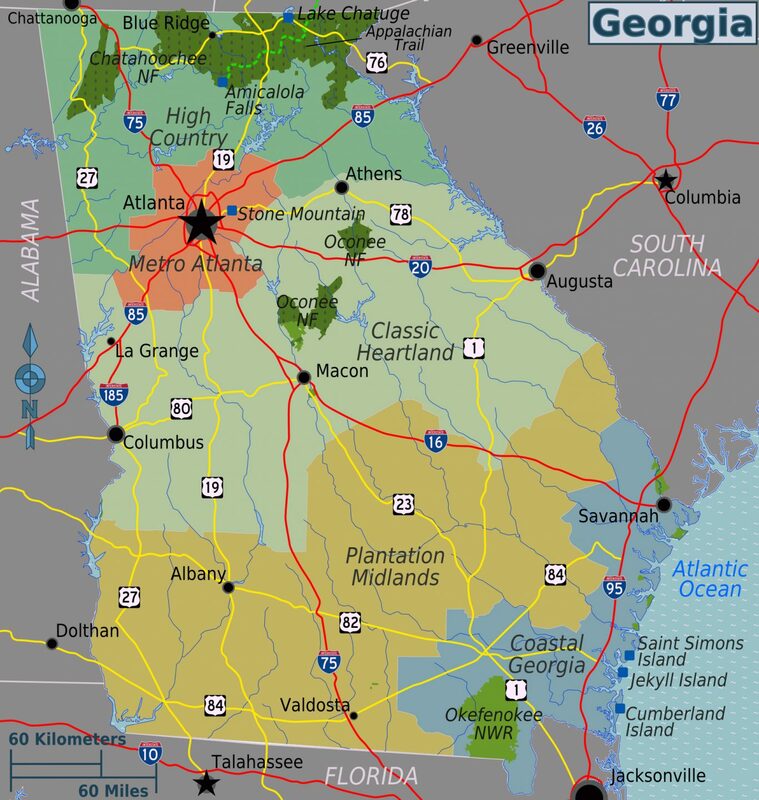 Whether you're buying a home, selling your home or relocating to Atlanta, the following information, resources and tools will help to guide your decision. If you are visiting our city, welcome to Canton! Once you arrive, plan to stroll through our Historical Downtown District for a welcoming cup of coffee and a wealth of information about our City. While there, you will see an array of historical artifacts at the Cherokee County History Museum and fine art at the Cherokee County Arts Center, as well as gift items created by local artisans and vendors throughout the Downtown area. Known for our hospitality, Canton has many unique qualities, as well as a variety of recreational activities to keep you busy. Be sure to take advantage of our walking path in Heritage Park and the year-round activities throughout the City. If it is history that fascinates you, there are numerous historical landmarks for your exploration. So, whether you are visiting for the weekend or an extended stay, we are confident that you will enjoy your time in Canton! Incorporated on December 1, 2006, Milton is a distinctive community that embraces small-town life and heritage while preserving and enhancing the city’s rural character. Known for its pastoral landscapes and tranquil spaces, Milton offers its residents both easy access to the conveniences of Atlanta and the beauty of rural living. The City has been chosen twice by "Atlanta Magazine" as the best place to live in the Metro-Atlanta area. Brick paved sidewalks provide residents and visitors with a pedestrian friendly environment, where buildings dating back to 1879 are the trademark of this historic commercial district, the heart of Woodstock. The Downtown District includes antique shops, tearooms, and special events facilities. Specialty shops, including hair salons, gift shops, coffee houses, and furniture store complement the area. Services available include chiropractic care, spas, car repair, and more. A walk through Downtown Woodstock brings back the beauty of days gone by with the convenience of today and the allure of the future. A visit to the Woodstock Visitors Center at Dean's Store will give credence to the slogan there: Where yesterday lives and tomorrow waits. Opened in an existing building in 1906, the store has remained in the Dean Family since that time. Since 1981, little merchandise has been sold, but easy chairs and surroundings from other centuries invite visitors to come in for information and directions. The city of Marietta, Ga., is a full-service municipality distinguished by its unique history, sense of community and modern quality of life. Referrals Are Appreciated and Welcomed!